We all know that prevention is less work than a cure, which is why anti-wrinkle creams are so important. 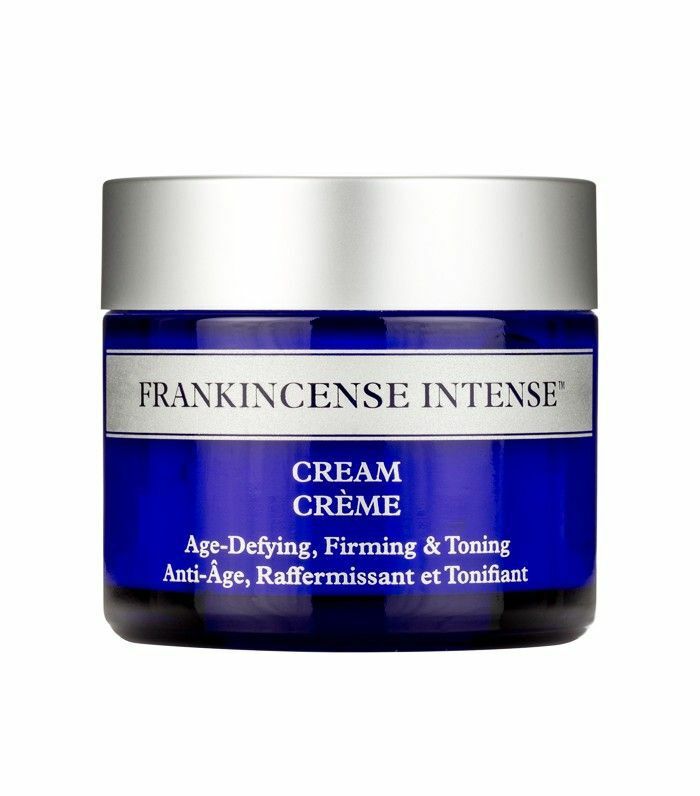 But with so many different skin types and an extensive list of aggressors all contributing to the fine lines and wrinkles on our faces—UV exposure, free-radicals, pollution, dehydration, facial expressions and movement in general—finding the right anti-ageing cream to keep skin looking soft, smooth and youthfully plump can be tough. 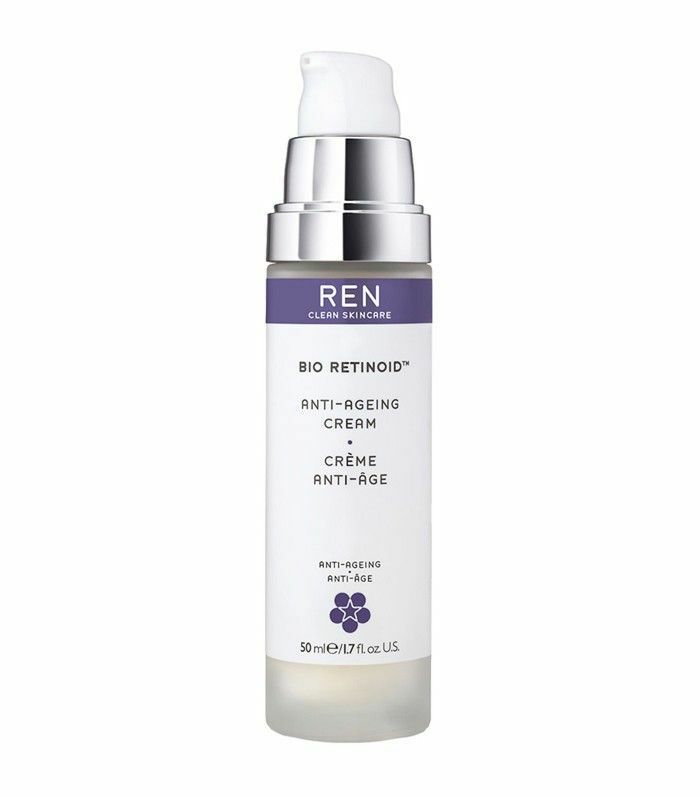 The anti-wrinkle cream you need in your 30s, for example, one rich in replenishing oils and vitamins and boosted by collagen-stimulating retinol (experts agree that 29 is the age these collagen fibres start losing their elasticity), will likely differ from the preventative creams that’ll be most effective in your 20s, where protecting and reinforcing the skin’s own healing processes is the focus, rather than deeper repair. Knowing which anti-ageing ingredients to look out for depending on your age can be handy, too. Luckily, we have recommendations for every skin type no matter what stage of the anti-ageing game you’re at. Keep scrolling for the 11 best anti-wrinkle creams for smooth, glowing skin. 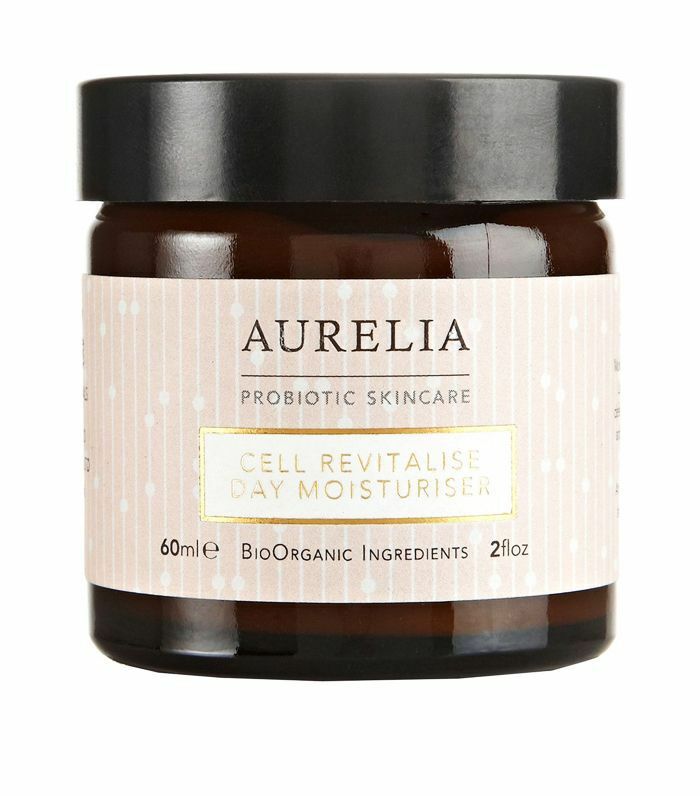 Helping to fight against the ageing factors of the environment, this Aurelia product combines omegas 3, 6 and 9 and free radical–fighting hibiscus to help revive cells. It’s also free of synthetic fragrances, parabens and sulphates. This is the kind of product that will make people ask you why your skin is glowing. While it’s not marketed as an anti-ageing product, it helps to fight fine lines (and prevent them), while giving your complexion a boost, thanks to the vitamin C, which helps support your natural collagen. Ideal as a first defence, this oil-free formula contains hyaluronic acid and vitamin B5 to nourish skin and prevent early signs of ageing. 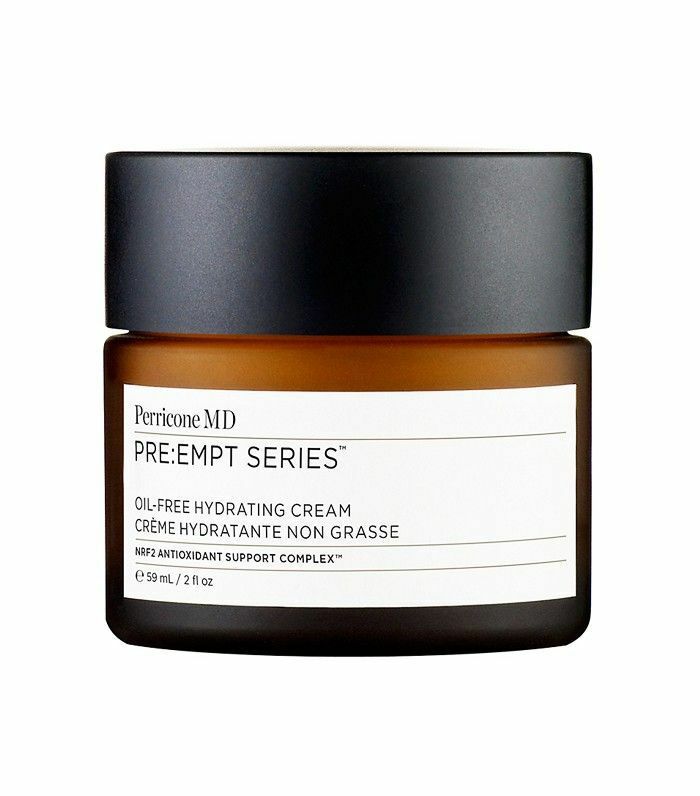 This lightweight cream combines hyaluronic acid with broad-spectrum SPF 20 to tackle the effects of dehydration and sun damage. Teaming replenishing plant extracts with SPF and sodium hyaluronate—a salt derived from hyaluronic acid—this day cream works to fend off damage from pollution, free radicals, UV rays and stress. 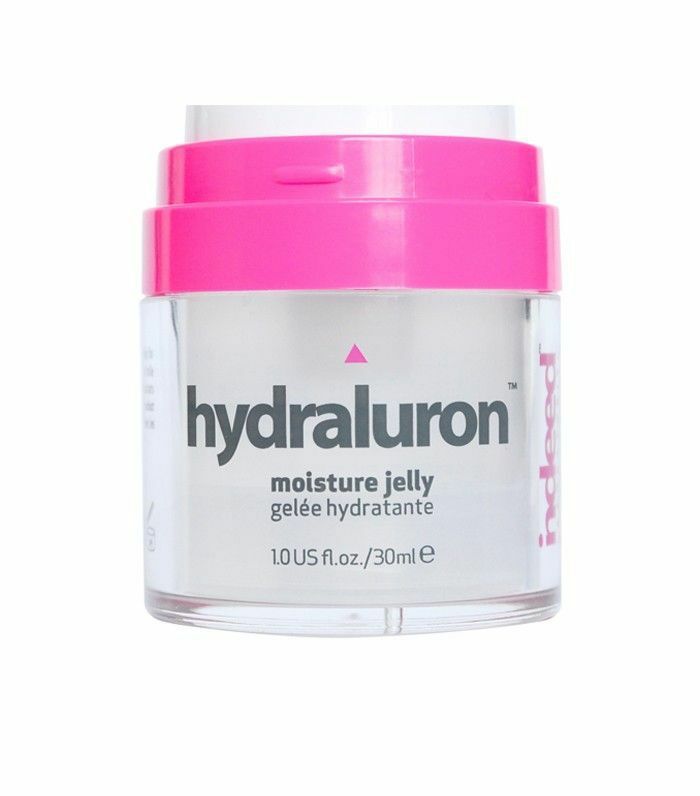 A great introduction to hyaluronic acid, this jelly formula locks in moisture to keep skin smooth and plump. 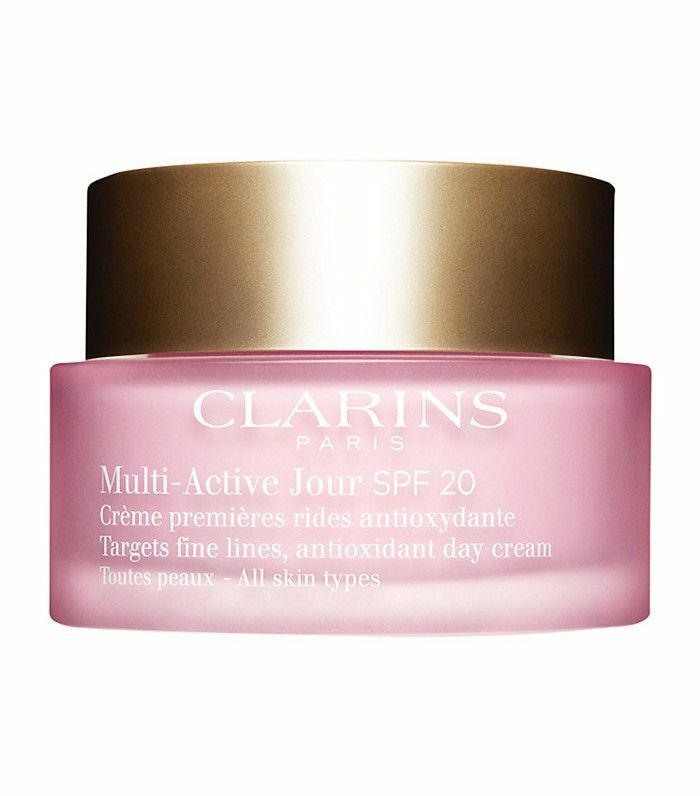 Light and non-greasy, it’s a great one for oily complexions. This award-winning formula is a great anti-ager for those who prefer organic skincare. Packed with natural ingredients, clinical trials (and a bevvy of accolades) have proven it works to replenish lost moisture and reduce the appearance of lines. 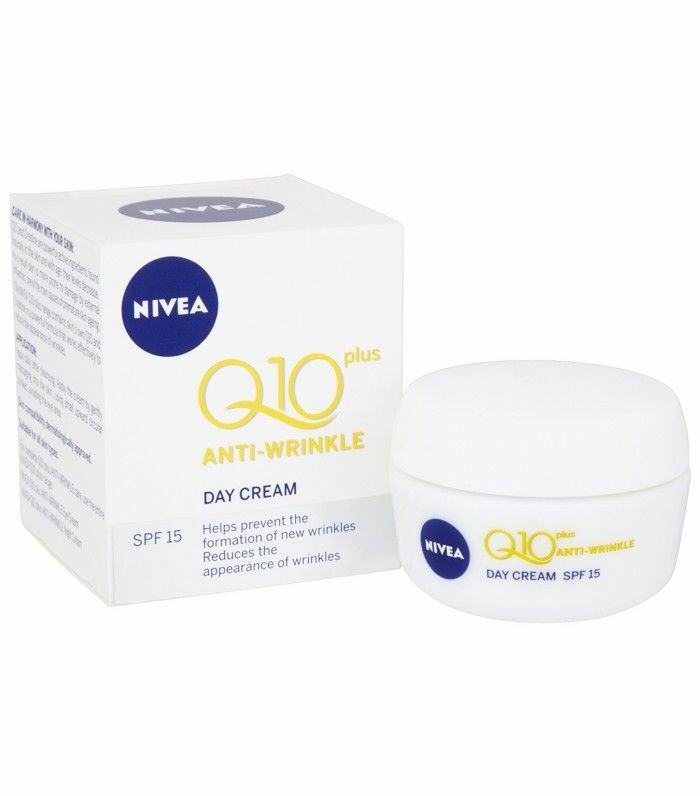 A high-street bargain, this cream contains coenzyme Q10 to repair skin’s elasticity, plus SPF 15 to fight UV damage. 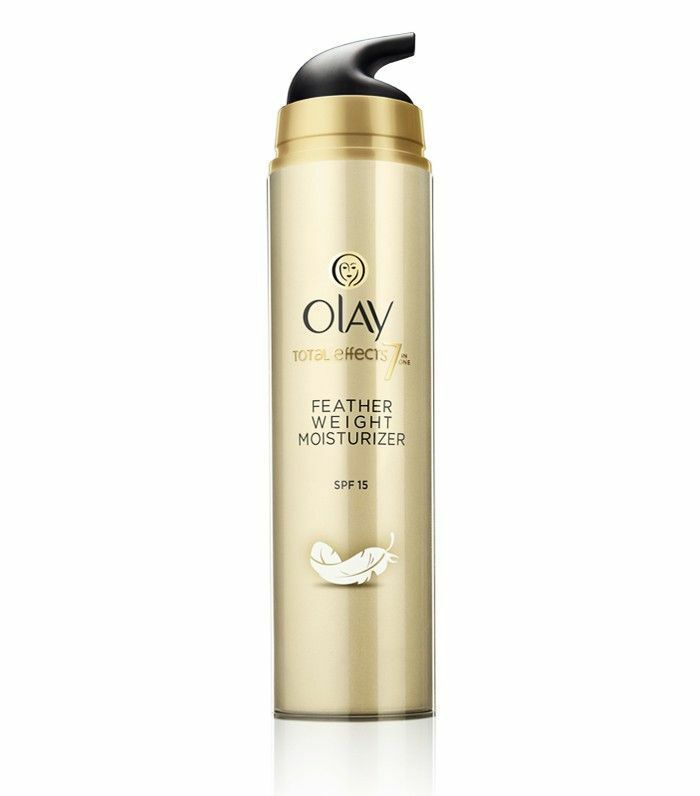 If you don’t like the feel of heavy face creams, this is for you. 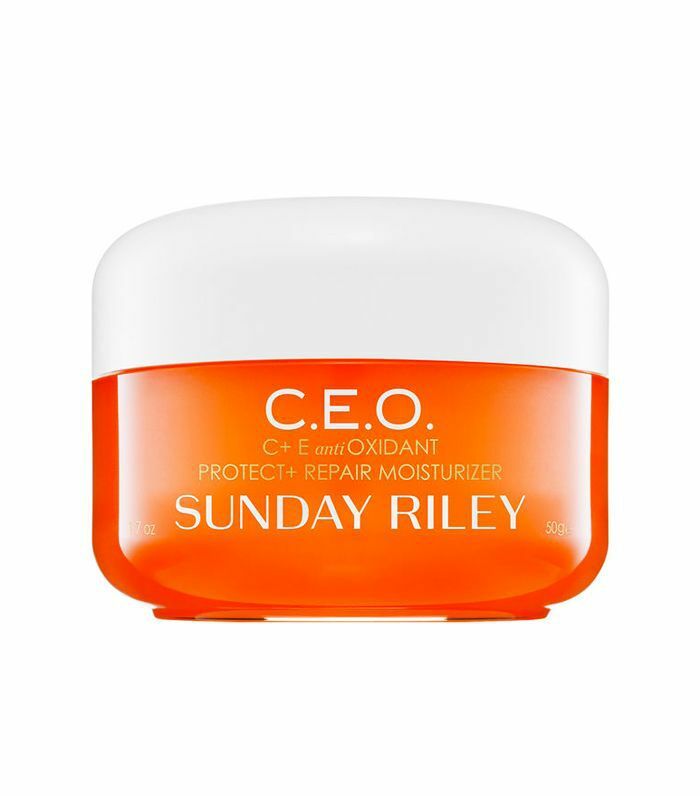 SPF 15 and UV-A protection fend off sun damage while the hydrating formula plumps skin, reducing the appearance of fine lines and boosting radiance. 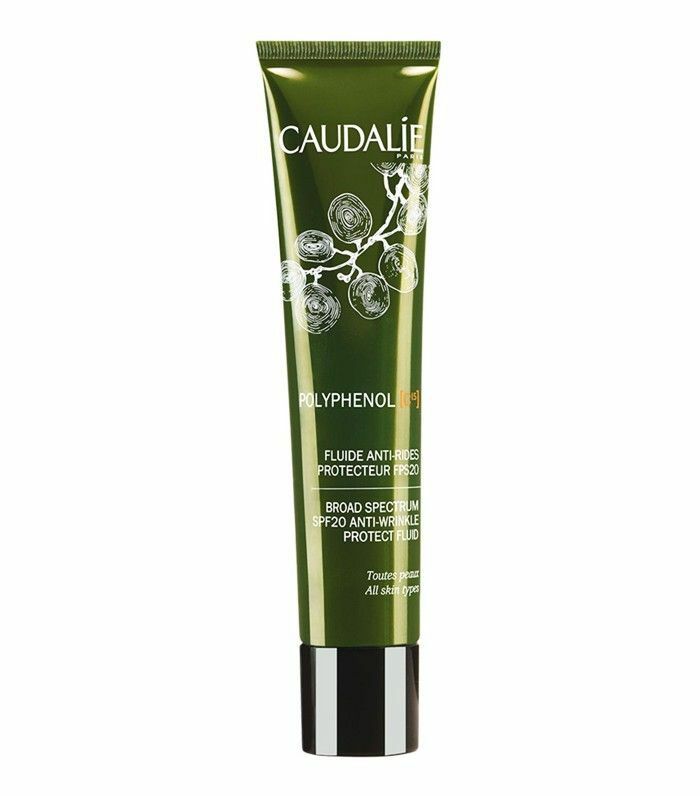 Another natural alternative, this formula uses naturally derived actives, antioxidant plant extracts and hyaluronic acid to plump, replenish and protect the skin. 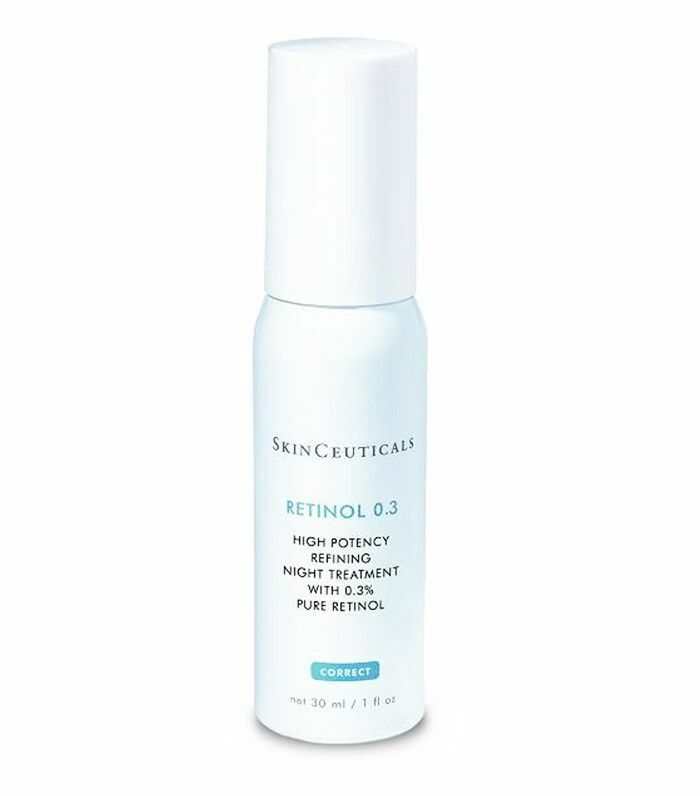 Packing retinol 0.3% (0.5% is considered "high strength"), this is a potent treatment to tackle lines and wrinkles by stimulating cell regeneration and building natural collagen. Want more? Check out nine anti-ageing makeup tricks.